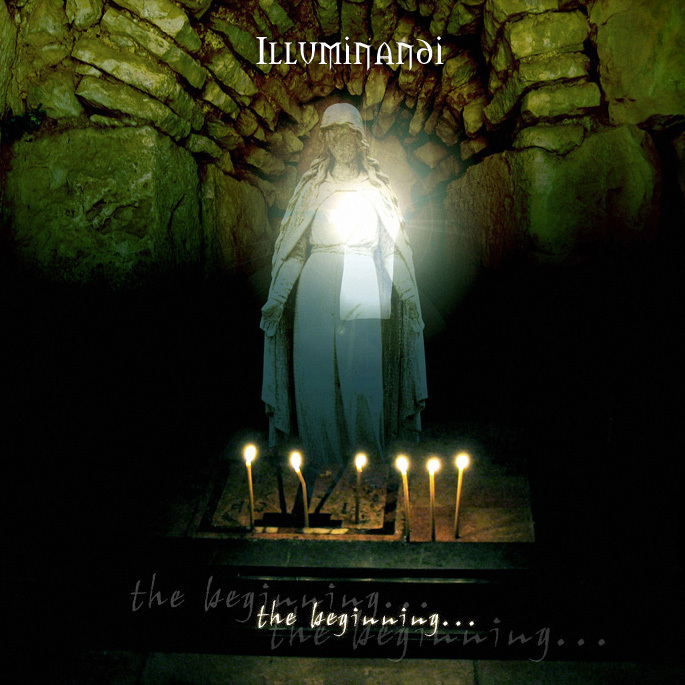 Illuminandi / The Beginning . . .
. . . So We . . .
. . . And About the Other . . .